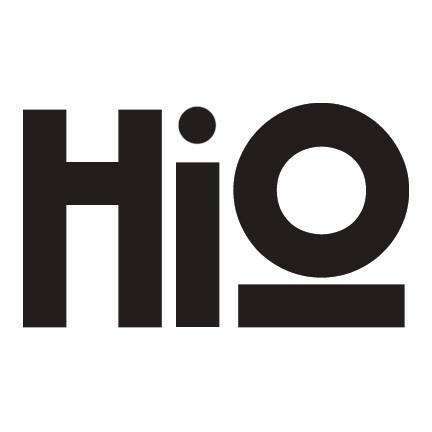 HiO is a US-based retailer connecting European and other worldwide brands with North American consumers. HiO’s selection of clothing and accessories is carefully curated. Handpicked items from niche global brands are constantly rotating along the shelves of HiO’s unique retail stores. While HiO operates predominantly in the United States, in 2017 the company approached Fervent Events to help them launch into the Canadian market. Fervent Events always seeks to grow their repertoire of marketing ideas by staying on trend. 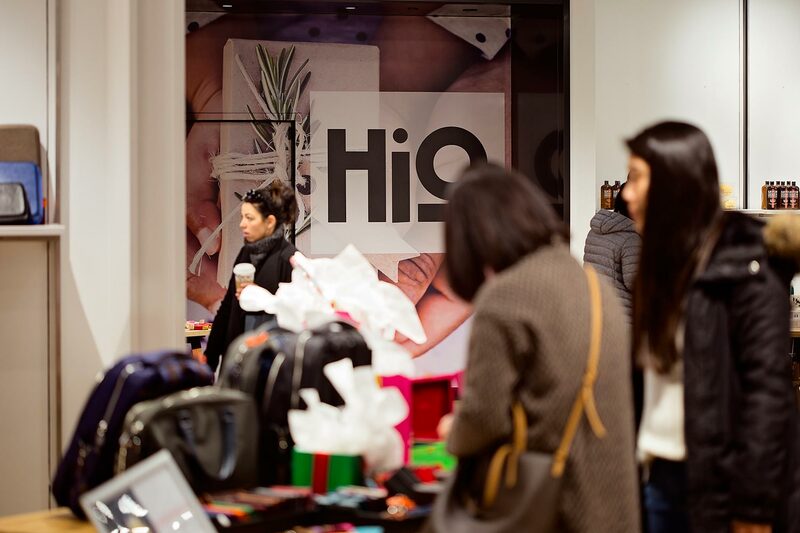 Through successful collaboration with HiO, Fervent Events created a plan for two pop-up shops in the Greater Toronto Area (GTA). The retail spaces – one at Sherway Gardens Mall, one at the Eaton’s Centre – were selected to target the widest scope of interested consumers. Fervent Events offered their expertise in organizing staff to run the stores for several months. Maintenance staff, visual merchandisers, in-store sales reps, and all other staffing needs were covered by Fervent. Fervent Events managed the stores, set-up the point-of-sale system, and dealt with all logistics regarding retail business management in Canada. 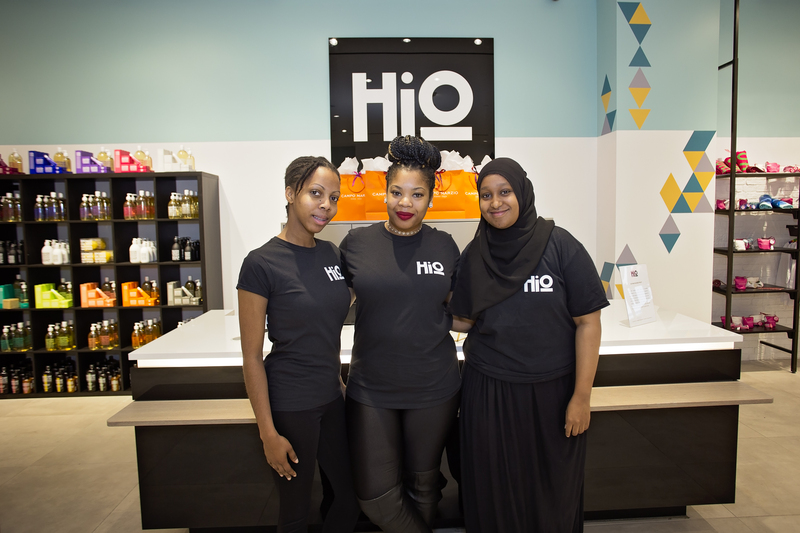 The Grand Opening: Fervent set up promos and experiential activations within the stores to draw in customers, and make the entire HiO pop-up shop a fun retail experience with a focus on the international flavour of the store. Social media marketing: Fervent set up a photo booth and photo-background where anyone could take a photo against a rotating canvas of Milan or Paris cityscapes. This, along with HiO’s already strong social media presence, created a powerful digital marketing impression. 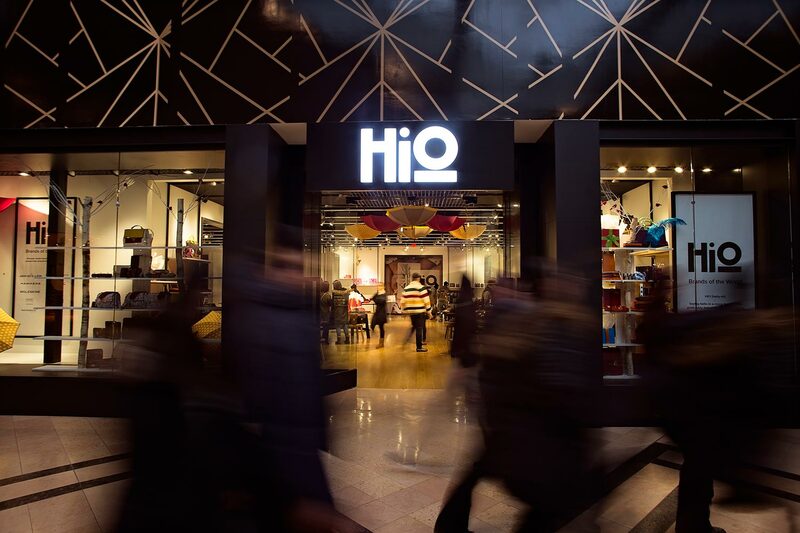 The HiO pop-shops stayed open for several months, reaching Canadian consumers and offering products not available elsewhere in the retail market. The pop-up shops had an estimated 100,000 impressions during their operation. 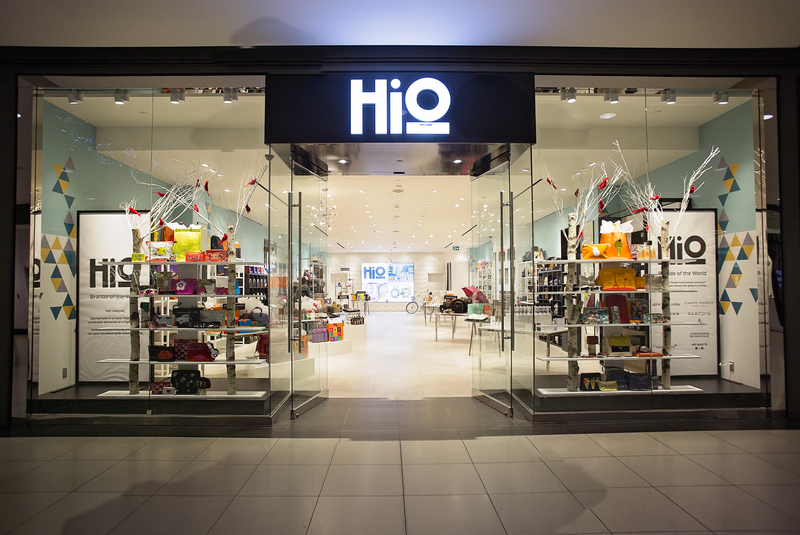 HiO’s unique retail experience offered Canadians access to a previously unavailable selection of products with an international flavour.